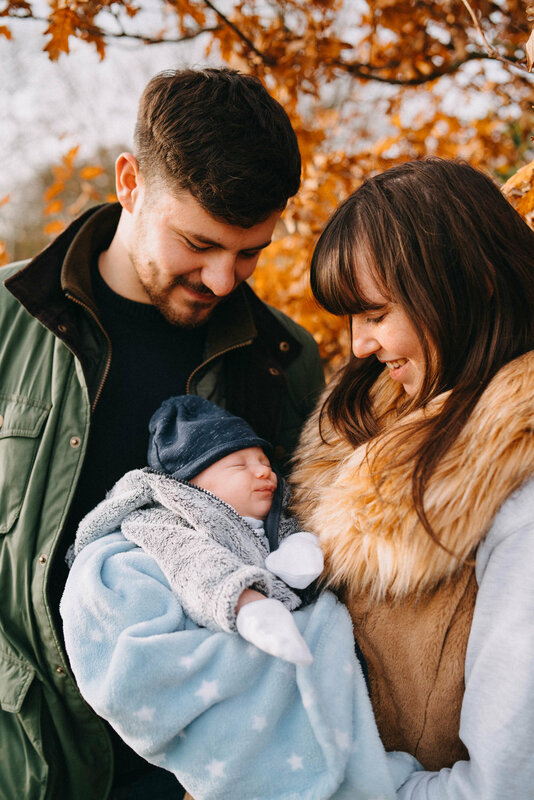 Family portrait photography is really important to me and it really is a joy knowing that the photos I am taking may live on in your homes for years to come. The photos really help us to look back at a specific time in our lives which makes them very special to me. 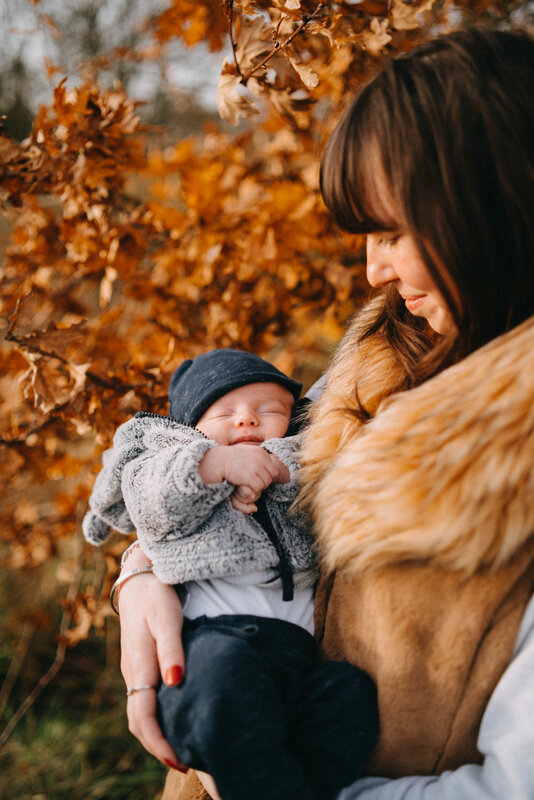 I always aim to capture natural family portraits outdoors in nature or a regular spot that you enjoy going to. We are very lucky in Kent to have some beautiful locations to choose from with plenty of woodland, the White Cliffs of Dover, charming streets of Whitstable and plenty of Kentish Coastline. 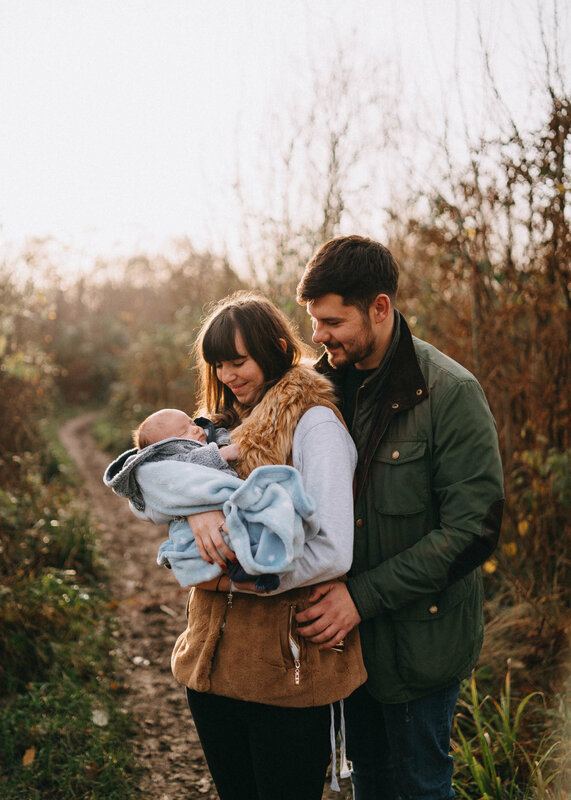 My approach to family portrait photography is that we simply go for a walk together in a place of your choosing (I can still help with suggestions) and we take photos along the way. I will photograph both the moments in-between but also set up some nice compositions for a natural looking Family Portrait. I offer several ‘photo session’ packages ranging from 30 minutes to 2 hours. 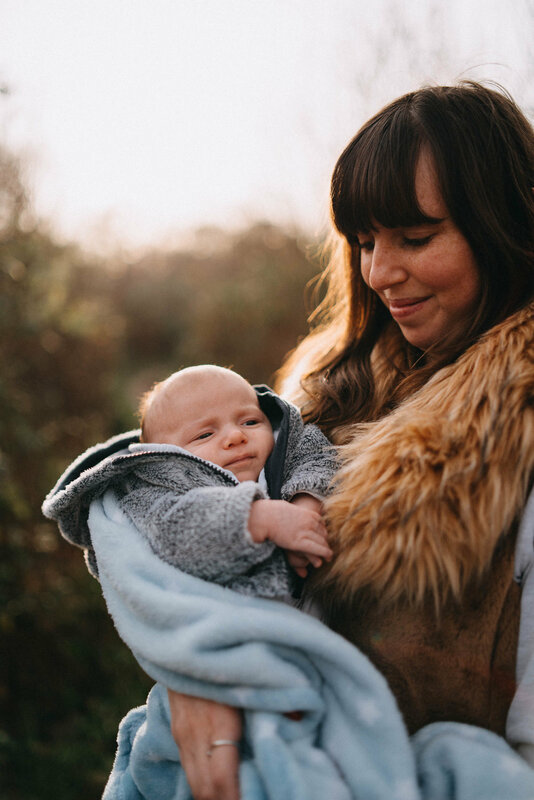 I know from experience that we always have a bit of a time limit with children depending on their age so I find that 30 minutes to 1 hour is generally enough time to capture some lovely family portraits.